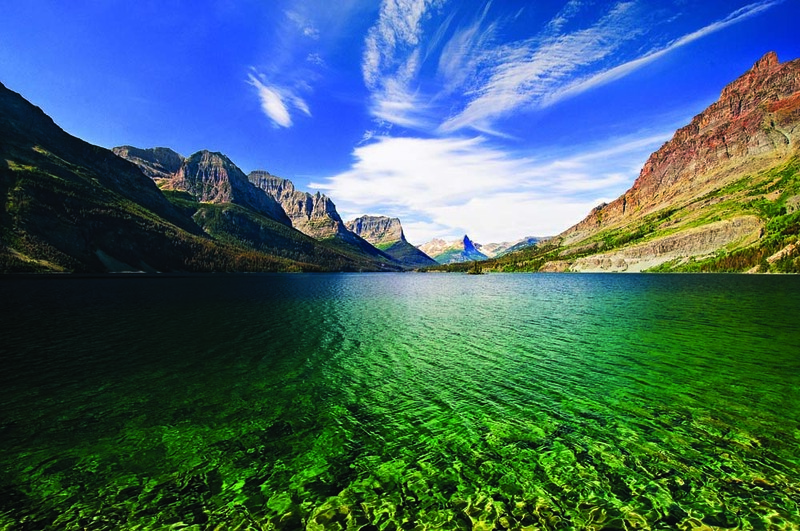 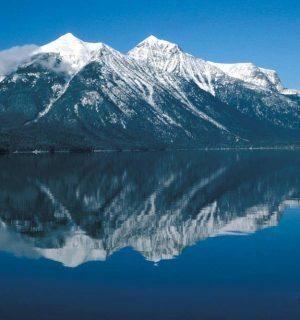 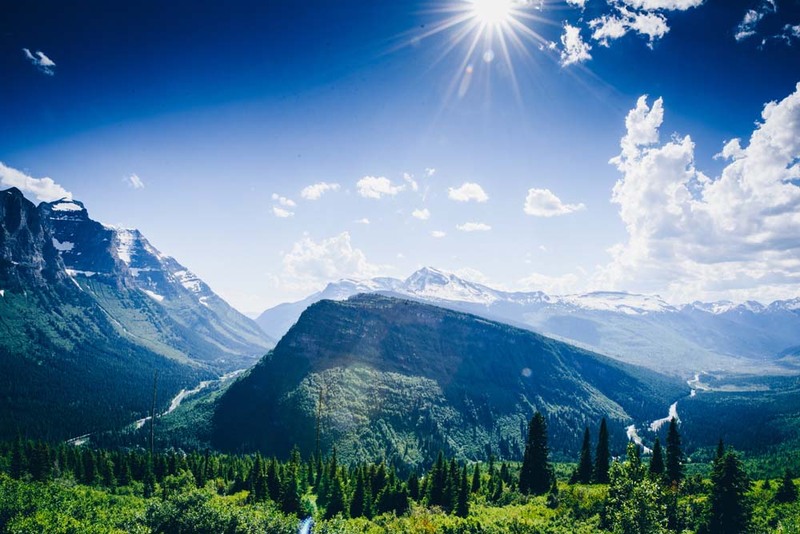 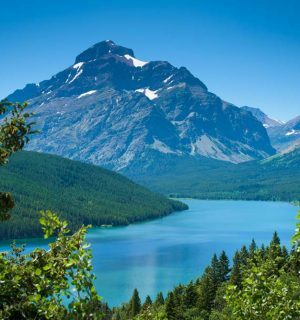 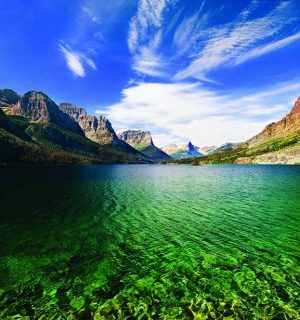 Glacier National Park’s shining, glaciated peaks, plunging valleys, and turquoise-blue lakes make it one of the most dramatic landscapes in North America. 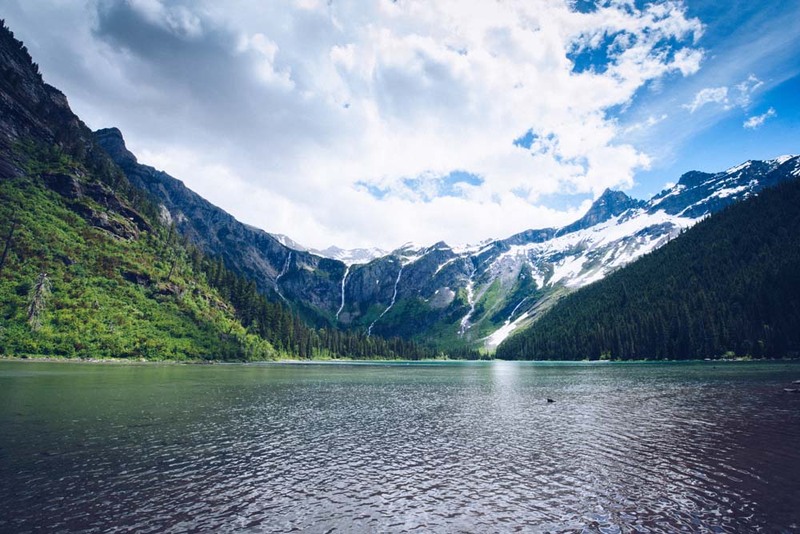 Glacier’s untamed vertical spires of banded granite and ice have earned it the nickname “Backbone of the World,” and these peaks are as wild as they are majestic. 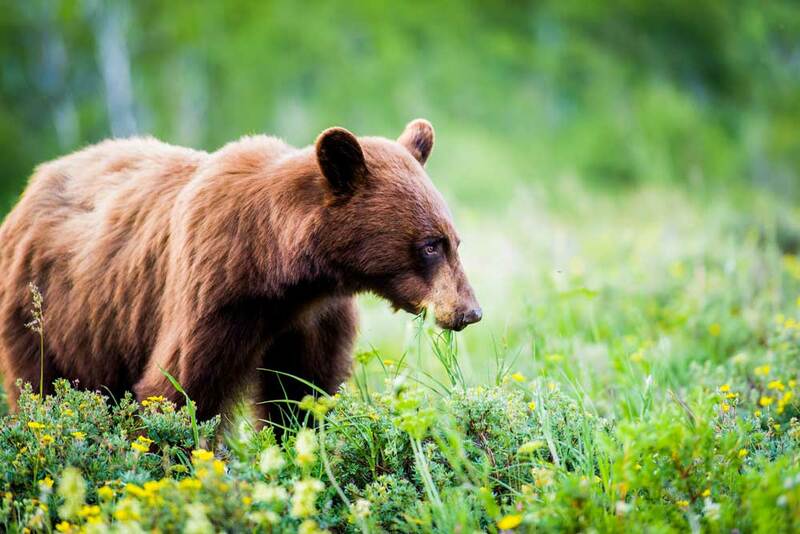 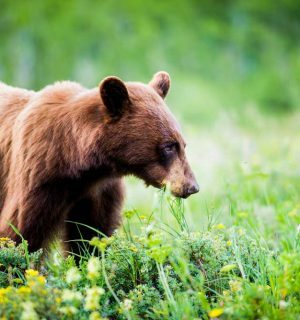 Retaining nearly all of its natural ecology, the park is home to such iconic species as grizzly bear, gray wolves, mountain goats, moose, and even wolverines. 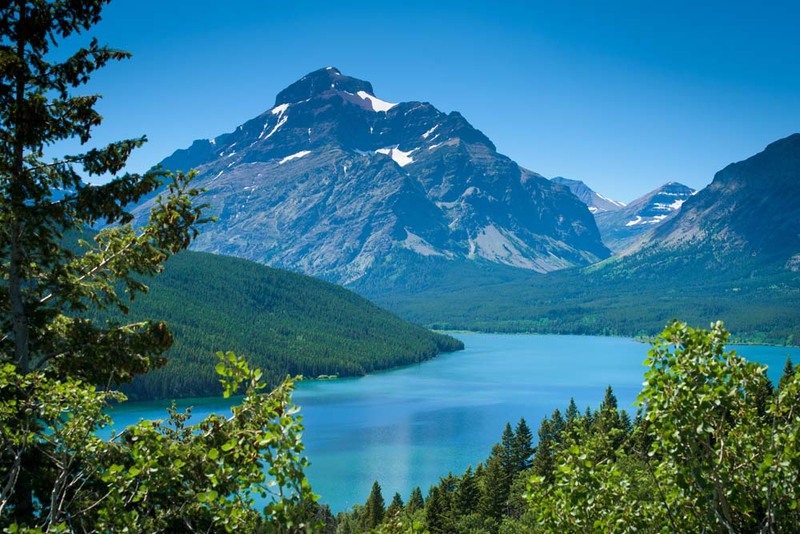 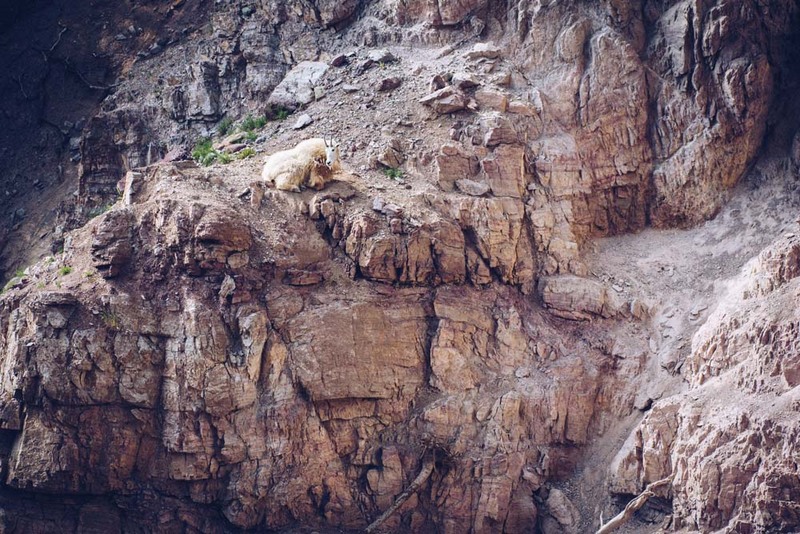 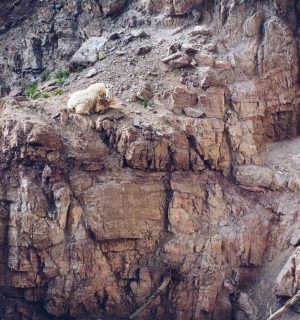 Spending just a day in the vast Glacier wilderness will likely yield a sighting of at least one of these “locals,” and it is sure to leave visitors with a lifelong sense of awe for the park’s rugged beauty. 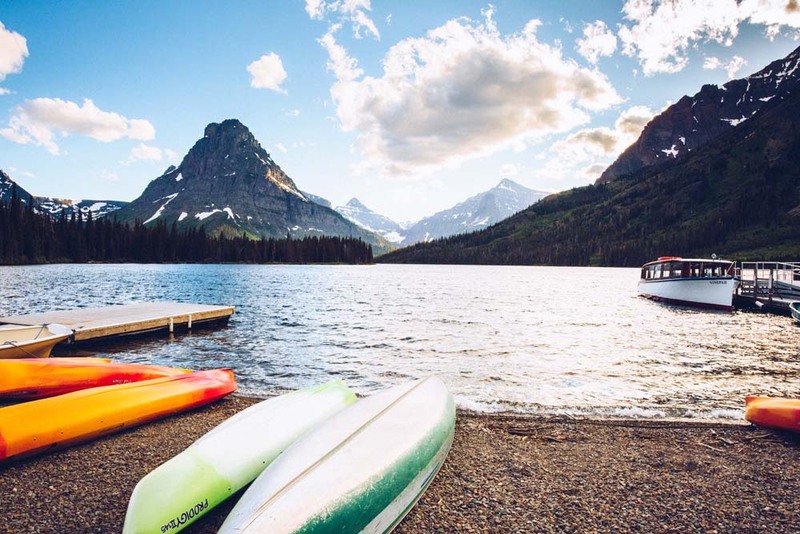 The lodging at Glacier is on par with the park’s grand vistas. 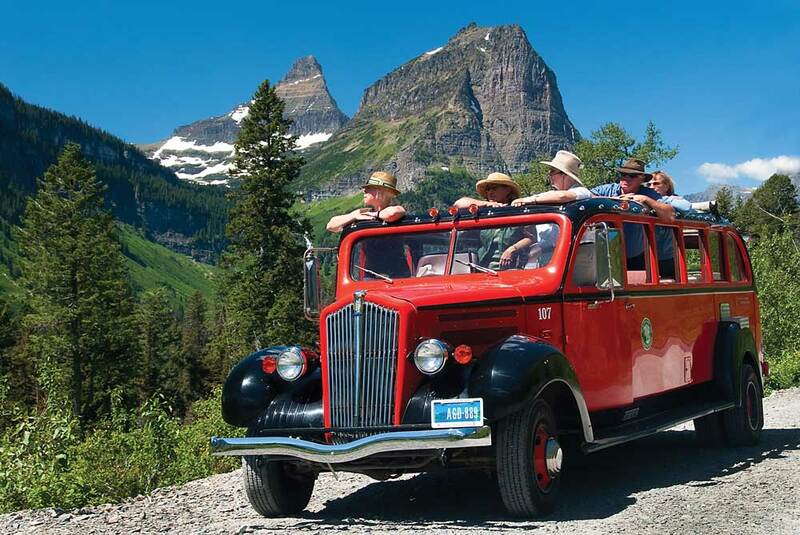 The park features several of the great lodges of the West, which date back to the early 1900’s. 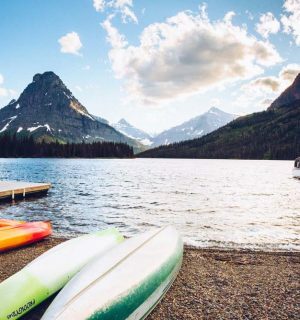 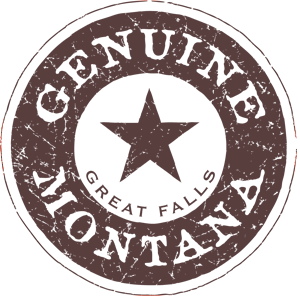 Complete with massive fireplaces and rustic dining rooms, the park lodges provide the perfect relaxation befitting the perfect wilderness excursion. 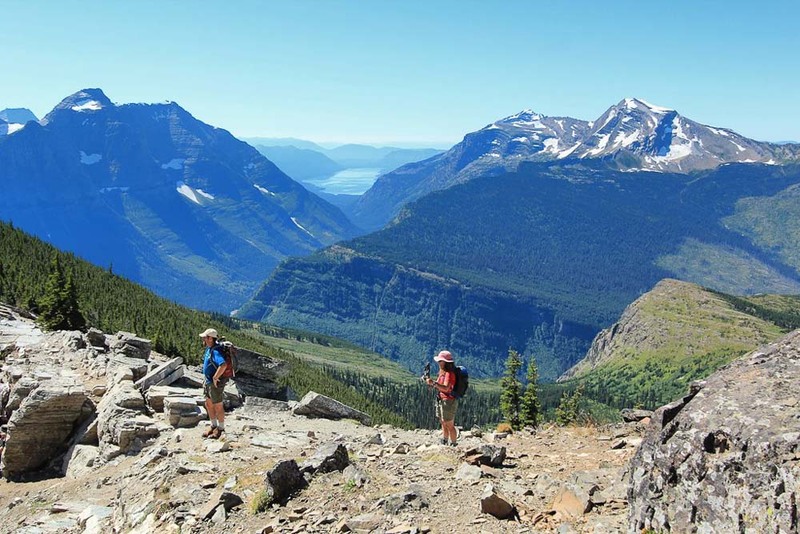 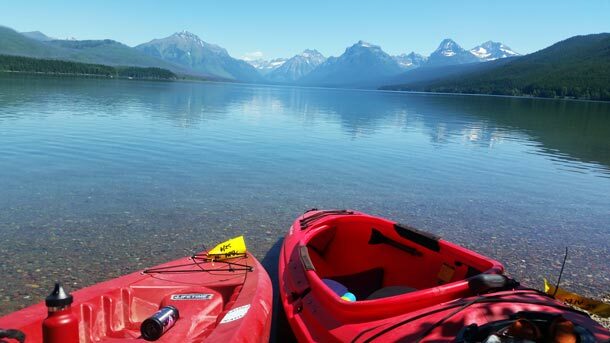 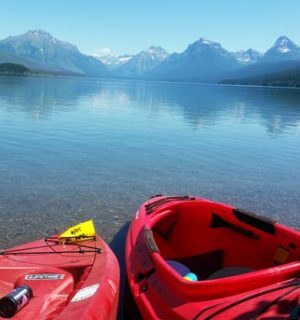 Glacier’s 700+ miles of trails offer nearly as much variety as the park’s scenery. 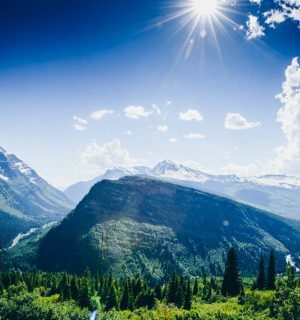 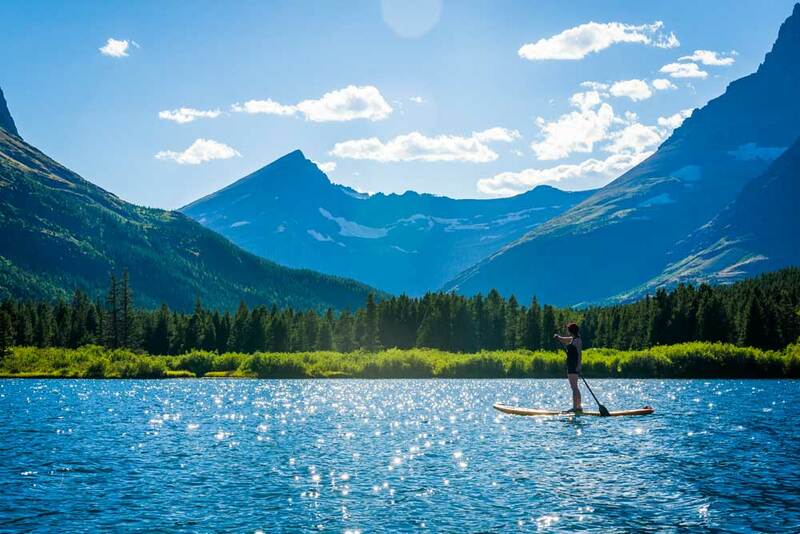 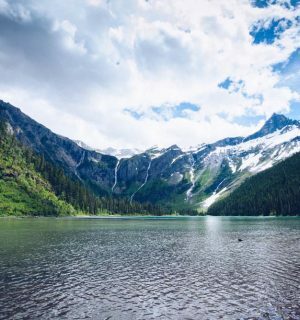 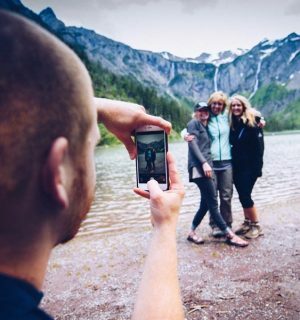 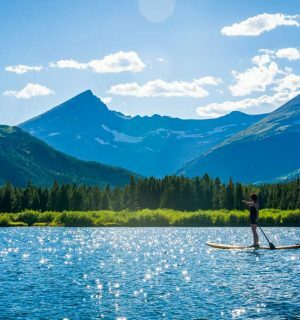 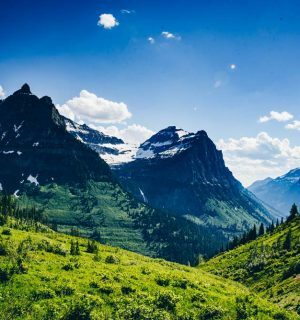 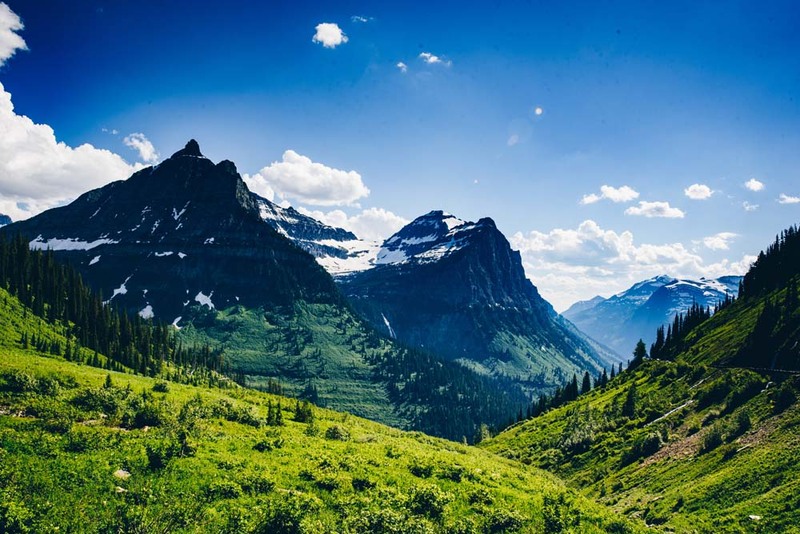 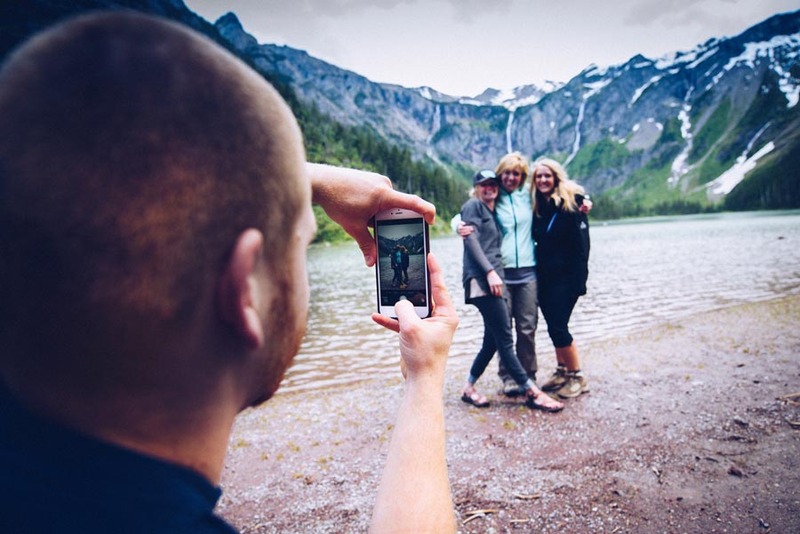 From the adventurous 11.9 mile Grinnell Glacier Trail (roundtrip), considered one of the most scenic trails in North America, to the flat 0.6 mile stroll to Running Eagle Falls, Glacier offers a hike for everyone. 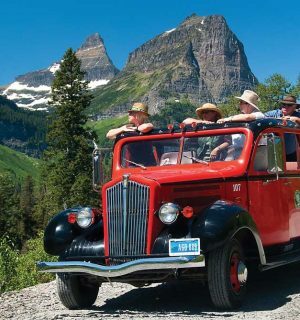 The twisty and mountainous Going-to-the-Sun Road in Glacier National Park is among the most scenic drives in the world. 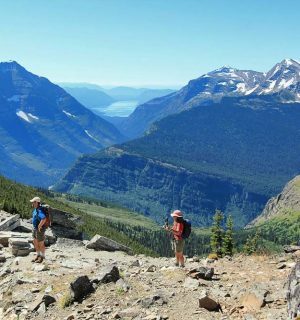 This 50-mile engineering marvel can be accessed via the Many Glacier Park Entrance. 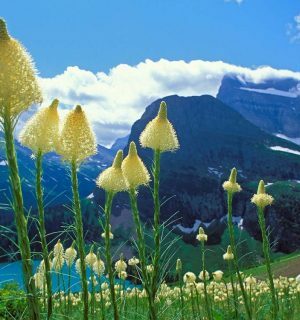 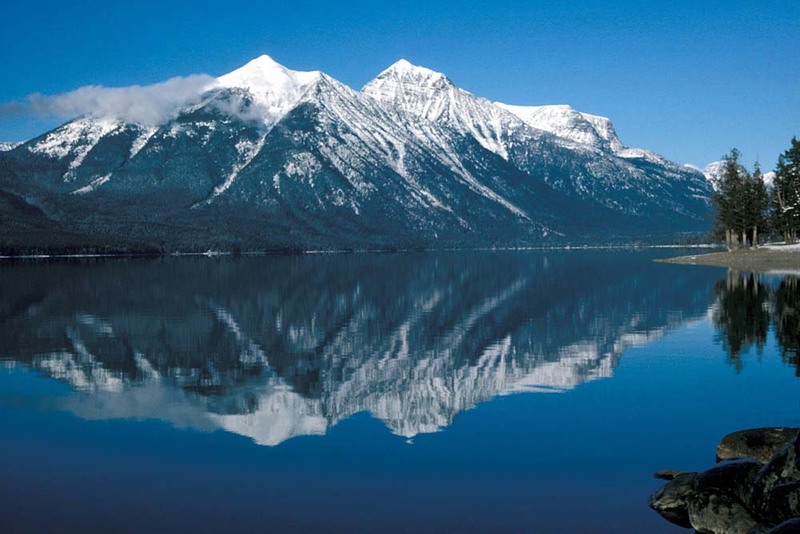 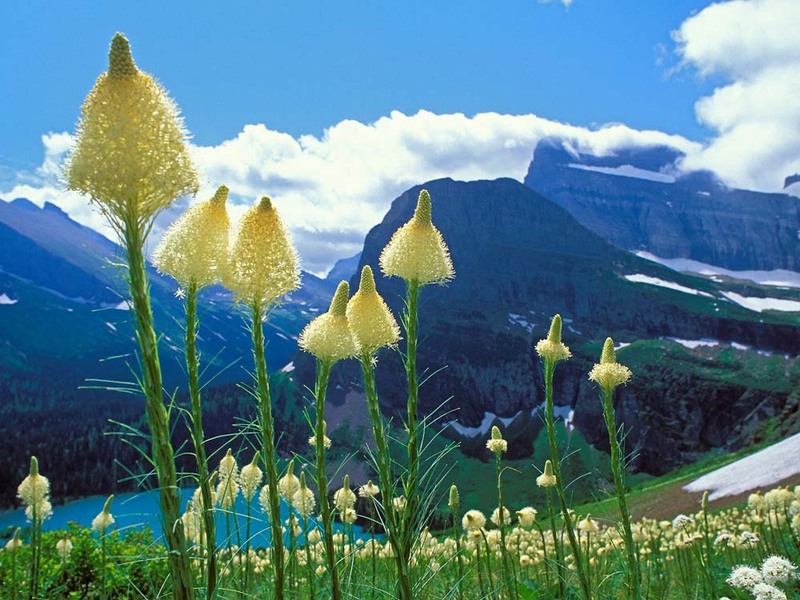 Glacier National Park, Part 4: Two Medicine Area from Montana Office of Tourism on Vimeo.